Just starting to look? Let us do the work for you - let us know what you're looking for, or if you're open to considering a few options, and we'll customize some hill country property that best fits your request. Our team can you give you the most comprehensive overview of the Vintage Oaks – properties, future properties ('pocket listings', amenities, Property Owners Association, the most reputable builders, and other area communities you might want to consider before you buy. Not sure if you want to build or buy? Let us walk you through the options and benefits to building or buying. We can help you identify high quality new homes, resale custom homes, or the most reputable builders in the Hill Country to help you. Want to build your dream home? Our seasoned team has relationships with all community builders – do you have a specific vision for your next home? Based on your desires and requests, we will introduce you to the most highly regarded builders to skillfully craft your dream home on your hill country property. Contact us today by completing the form and let us start working for you!  See if Your Dream Home is Available at Vintage Oaks!